There's just something about high-end makeup brands—the shiny packaging, rich formulas, and all-around prettiness. Just holding a luxe product makes you feel fancier. However, sometimes your bank account is something that does not make you feel fancy. As great as it'd be to drown yourself in lavish makeup products, it's not always realistic. Of course, indulging yourself every once in a while isn't a crime. When you do, you should always make sure you're splurging on the best of the best. Might as well make it worth it, right? Picking out just one product to buy from the most expensive makeup brands is tricky, so we've called in the experts to help. We had some of the top makeup artists in the industry weigh in on the number one products they would choose from some top high-end brands. Keep scrolling to see what they had to say; then go treat yourself. Considering it's been compared to a magic wand, it's no wonder this concealer is an industry favorite. 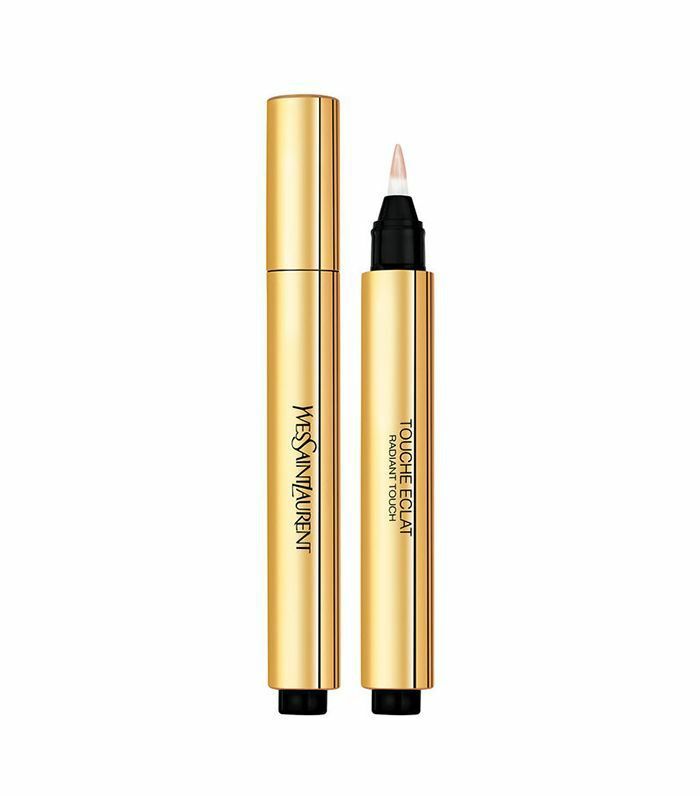 Says celebrity makeup artist Brittany Spyksma (who has worked with Olivia Culpo and Chelsea Handler), "Yves Saint Laurent Touche Eclat concealer is amazing. It's brightening and looks fresh on the skin. One of my all-time favorite concealers." According to Honey makeup artist Suzy Gerstein, this foundation stick is worth the splurge. 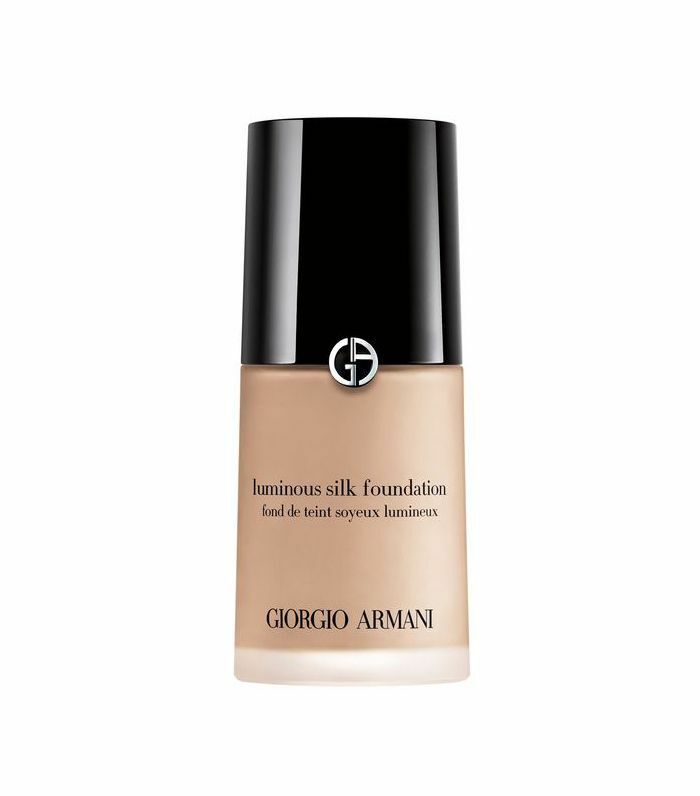 She says it has the smoothest finish of any foundation on the market, with versatile coverage. Her special trick: "I often mix a bit with moisturizer to sheer it out, then I use a small synthetic brush to apply it directly to areas where I want more coverage, like under the eyes and over broken capillaries and blemishes." 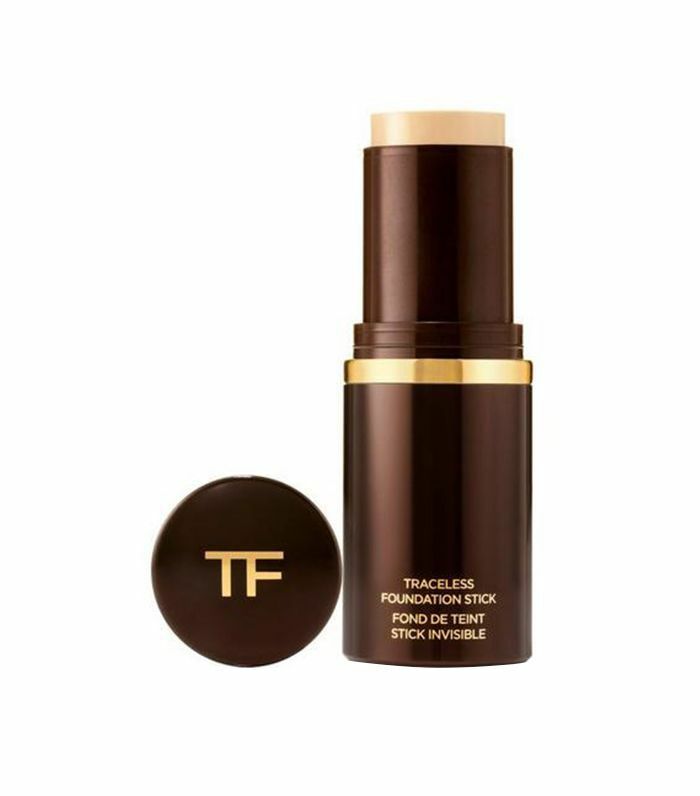 According to Azra Red (also a Honey makeup artist), another great Tom Ford pick is the Waterproof Foundation, if you're not a stick kind of gal. Nothing says "I got eight hours of sleep last night" like curled lashes to open up your eyes. The Surratt lash curler is celebrity makeup artist Katie Jane Hughes's "jam." She has collaborated with famous faces like Kerry Washington and Naomi Campbell, so you know she knows what she's talking about. 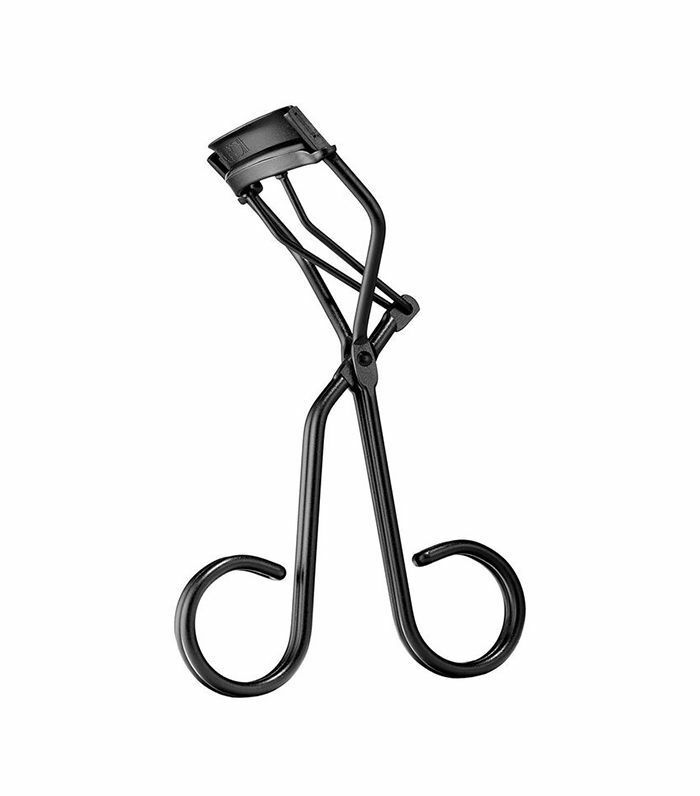 Says Hughes, "It's the biggest opening of a lash curler and somehow fits most eye shapes best." There's something about Hourglass packaging that's just unabashedly luxe. Not to mention the powders capture, diffuse and soften the way light reflects on skin, enhancing your complexion in any type of light. The Ambient Lighting product "makes the skin look like it’s glowing from the inside out," says Spyksma. Probably the most talked-about foundation in the beauty realm, this was, unsurprisingly, recommended by three major makeup artists. Hughes, Spyksma, and GlamSquad Director of Makeup Artistry Kelli J.Bartlett all have raving reviews for the product. Ask any beauty editor, and I'm sure they would have to second Bartlett when she says "just get it already." This product is pretty much everything you'd want in a cream shadow, and then some. According to Hughes, it's sheer color with loads of pigment: "It's easy to use as a wash of color or to build for bolder intensity." 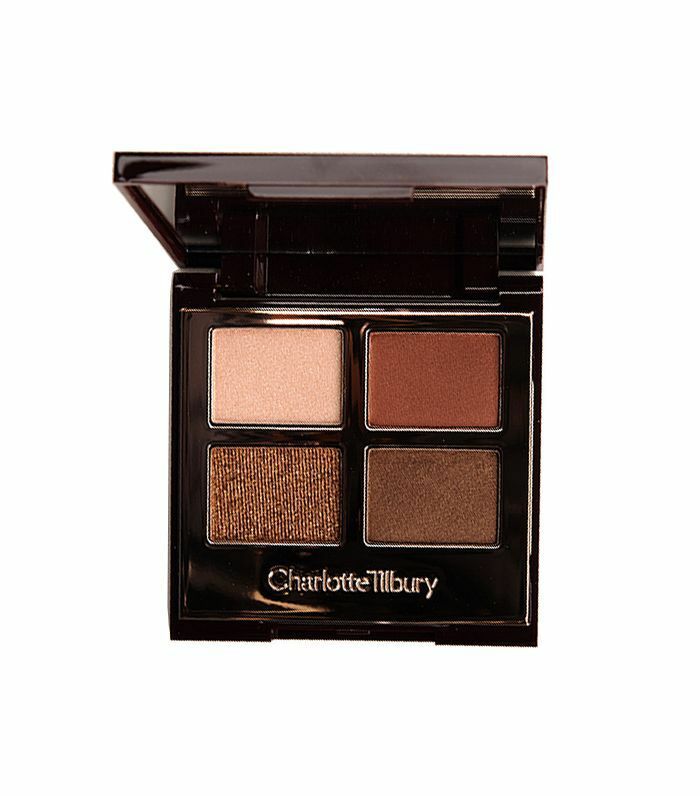 Charlotte Tilbury's eye shadow quads are first-class. Each shadow is full of color-rich pigments, and they are so easy to use. The colors are also buildable, so it can be used as a natural day look or sultry going out look. Says Spyksma, "The formulas are really wonderful, and the colors are fun and unique. I can always create something I love with her shadows." 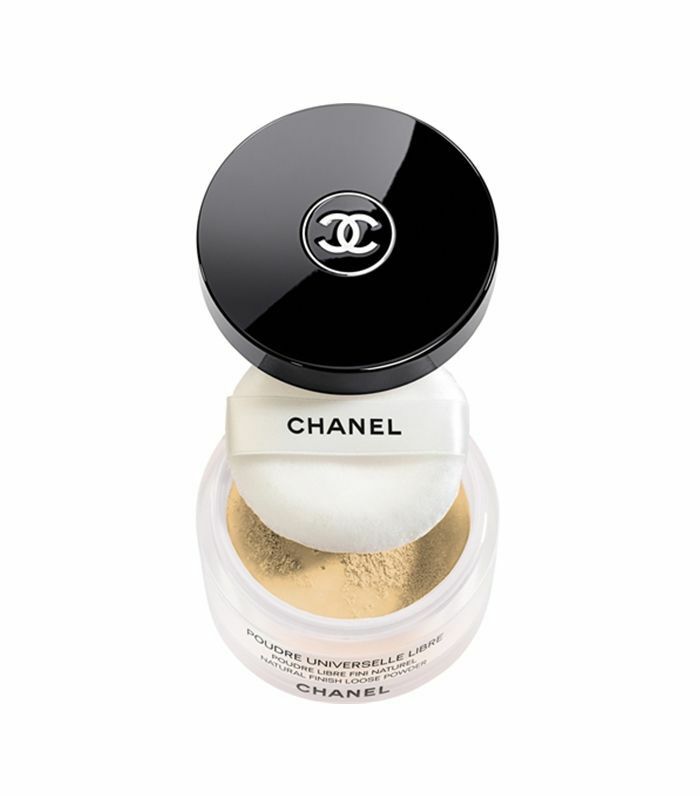 A good loose powder should be a staple in everyone's makeup bag, and this Chanel powder is Spyksma's first pick. 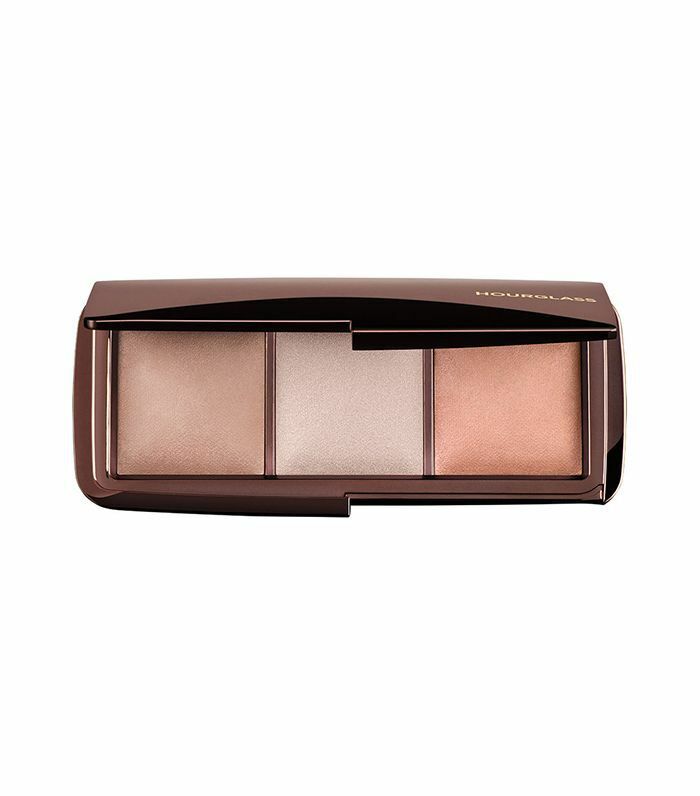 It sets and perfects your makeup for a natural and matte finish, while still illuminating your complexion. Spykma says she can "dust on as little or as much as I need to, and it always looks pretty and flawless." Spyksma also gushes about Burberry's Fresh Glow Luminous, mixing it in with foundation for a pretty, glowy finish. 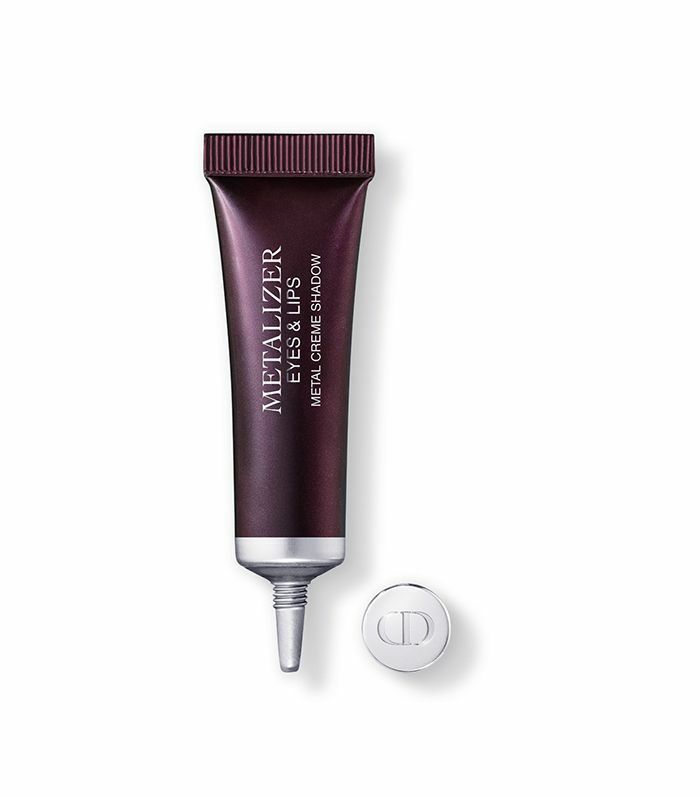 It's lightweight, and gives your skin a fresh shimmer. She also likes to use it as a highlighter to give a fresh, dewy look. "Obsessed," she says. Want more advice from makeup experts? Check out 18 holy grail products celebrity makeup artists use on themselves.